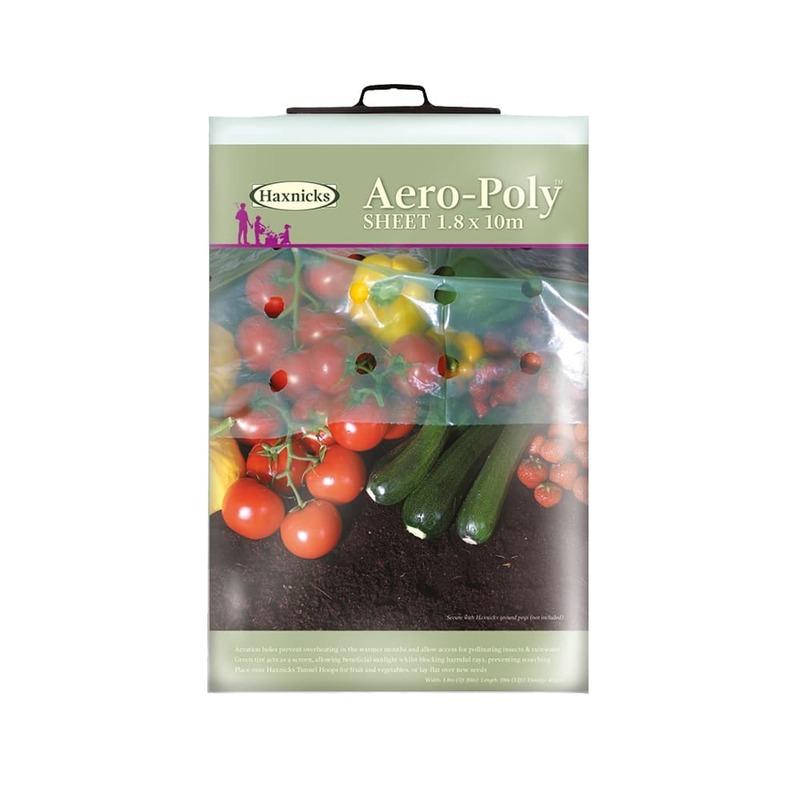 Haxnicks Aero-Poly Sheet has been designed for ripening fruit and vegetables. 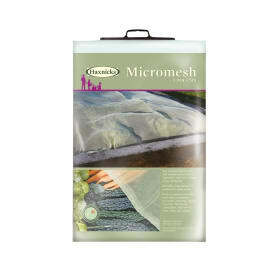 Width 1.8m (5ft10") Length 10m (33ft). The lightweight polythene ripening sheet has perforations that allow easy access for pollinating insects and water to pass through, while preventing overheating and larger pests. The blanket is light enough to rest directly on the leaves of plants, or it can be laid over a framework. 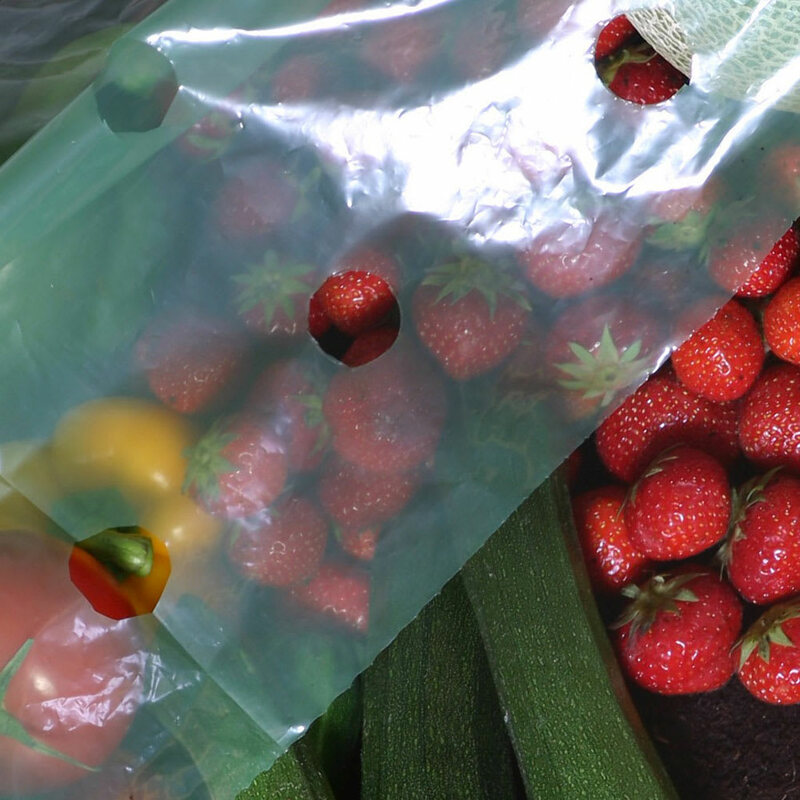 The sheet size is a generous 1.8 metre wide (approx 5ft 10in) and can be easily cut to size. 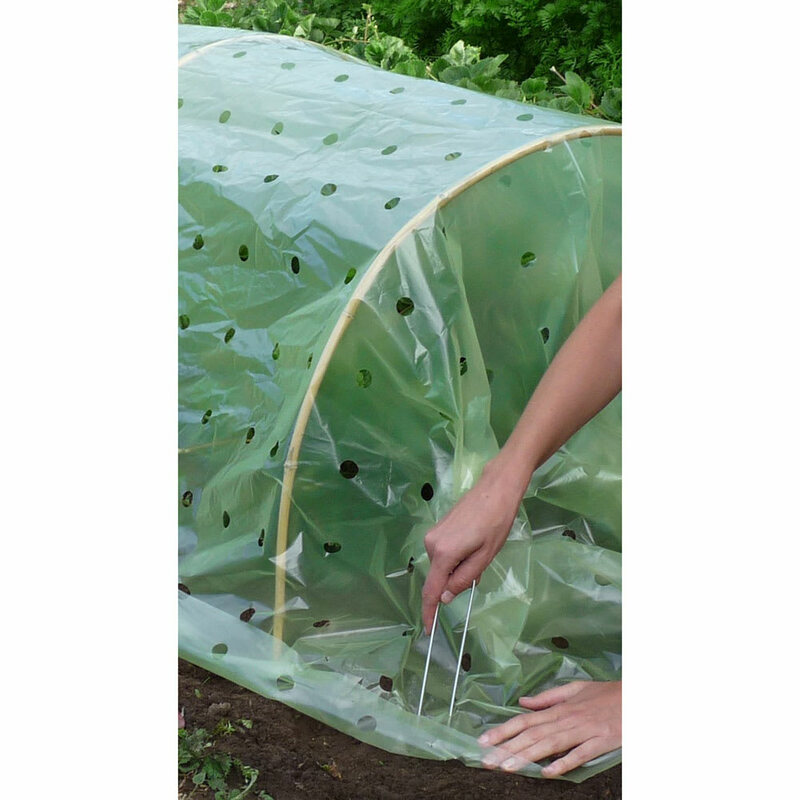 The Aero-Poly sheet can be used over our bamboo tunnel hoops to make a tunnel cloche. 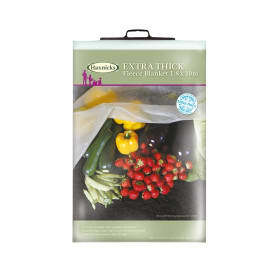 Helpful Haxnicks hint: can be used on newly sown lawns to protect grass seed from birds and to help germination.